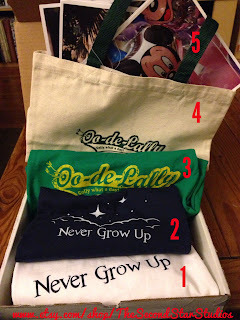 Picturing Disney: Second Star Studios on Etsy + Gift Card Giveaway! 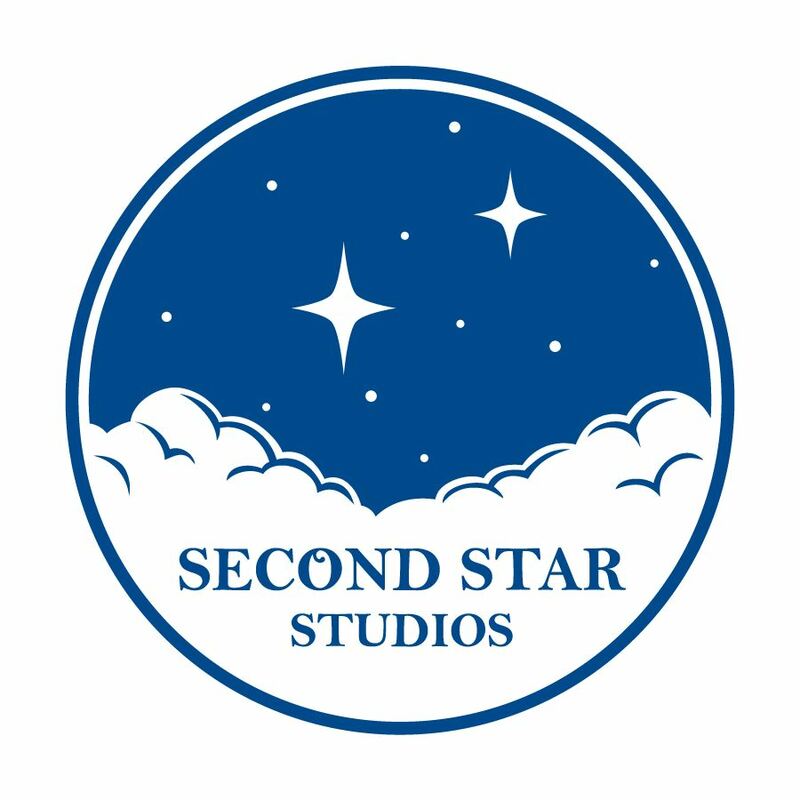 If you didn't catch the picture above on our Facebook page, then I thought you would appreciate some links to grab your own Second Start Studios items! 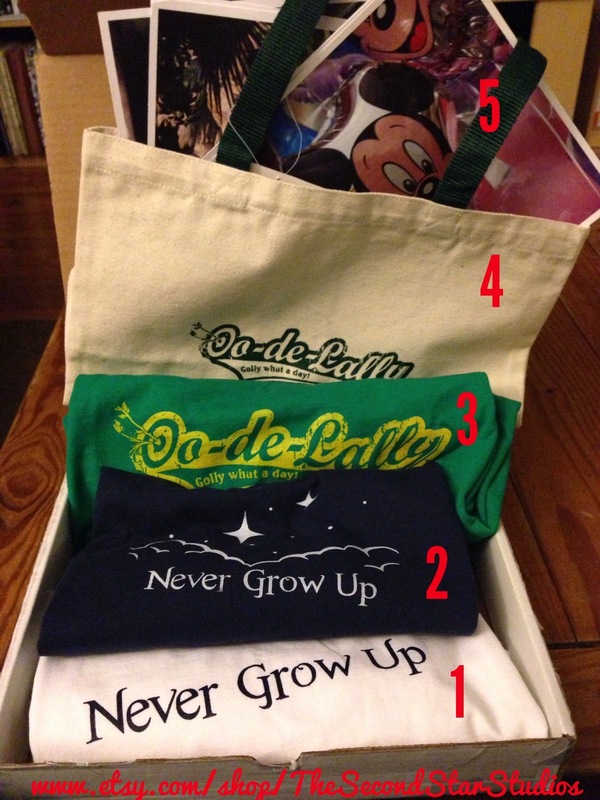 And don't forget to check out their adorable children's apparel! Interested in some Etsy Disney shopping and SecondStarStudios?? $25 Etsy Gift Card & set of 5 prints from Second Star Studios!